1. First serialized in The Saturday Evening Post, this classic Western novel by Charles Portis was adapted to film—twice. 3. Though she wasn’t born in Arkansas, this highly influential and famous writer wrote the first of seven volumes of autobiographies, I Know Why the Caged Bird Sings, about growing up in the state. 4. One of the bestselling American writers of the 20th century, this Arkansas native strayed from his usual genre by recounting his childhood in the 2001 novel A Painted House. 5. What is the name of the poetic form created by Verna Lee Hinegardner, which consists of 3 stanzas, 12 lines, and 60 syllables in the count of 8,4,4,4 8,4,4,4 8,4,4,4? 6. 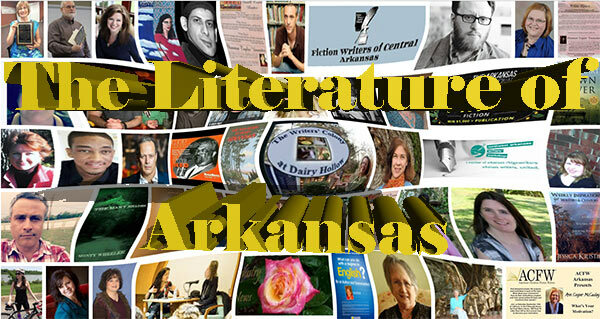 This Nobel Prize-winning poet wrote the bold and moving collection of poems entitled The Arkansas Testament. 7. Famous for his epic labyrinthine poem, The Battlefield Where The Moon Says I Love You, this Arkansas poet tragically committed suicide at only 29 years of age. 8. In 1976, this same poet began a small press called _Lost Roads Publishers_ , which fellow poet C.D Wright assumed reigns over after his death. 10. A founder of the University of Arkansas Press, this writer read at President Bill Clinton’s 1997 inauguration. 11. What is the name of this writer’s Grammy award-winning daughter, named by TIME magazine as America’s best songwriter in 2002? This quiz may not be archived, reproduced or distributed further without the author's express permission.